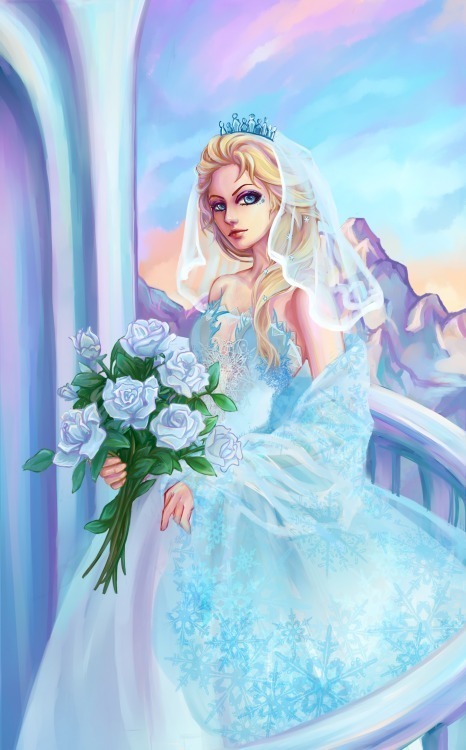 Wedding Dress. . Wallpaper and background images in the Elsa the Snow 皇后乐队 club tagged: photo snow queen frozen princess disney elsa. This Elsa the Snow 皇后乐队 fan art might contain 花束, 胸花, 波西, 香奈儿, 捧花, and 铭文. How? What Power Do 你 Have to Stop Me?